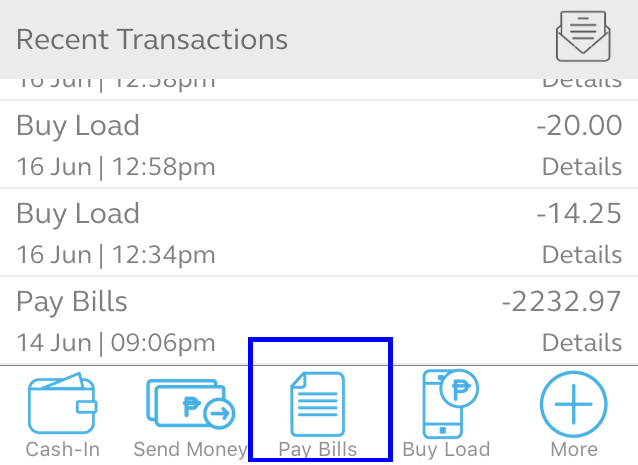 How to Pay MERALCO Bill using G-Cash? 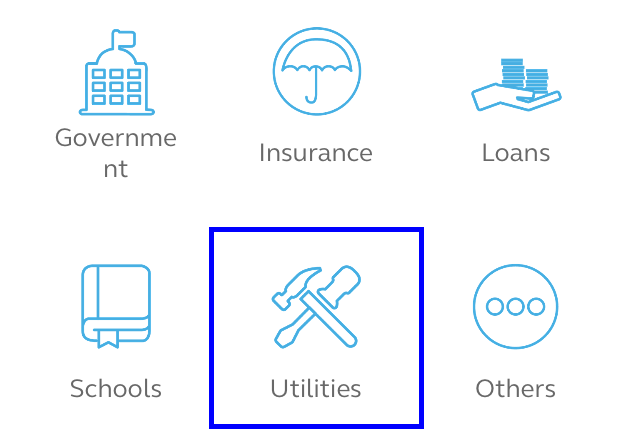 | TOKITECHIE'S BLOG How to Pay MERALCO Bill using G-Cash? 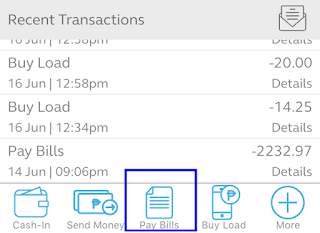 HomeMERALCO BillHow to Pay MERALCO Bill using G-Cash? Did you know that you can easily pay your MERALCO Bill using G-Cash? Bills Payment using G-cash has been working since 2008 and there are lots of blogs already written about it since its inception. However, I still see some of my friends rushing to the nearest payment centers only to pay their MERALCO Bill during the payment deadline and I think paying their bill using G-cash can be a good alternative. I wrote this blog for my friends and readers who are still not aware that there is an easier way to pay MERALCO bill and it can be done without going out of the house and can also be done even without using the internet. It can really save you time and energy. Try it! The are 3 ways on how you can pay your MERALCO Bill using GCash. 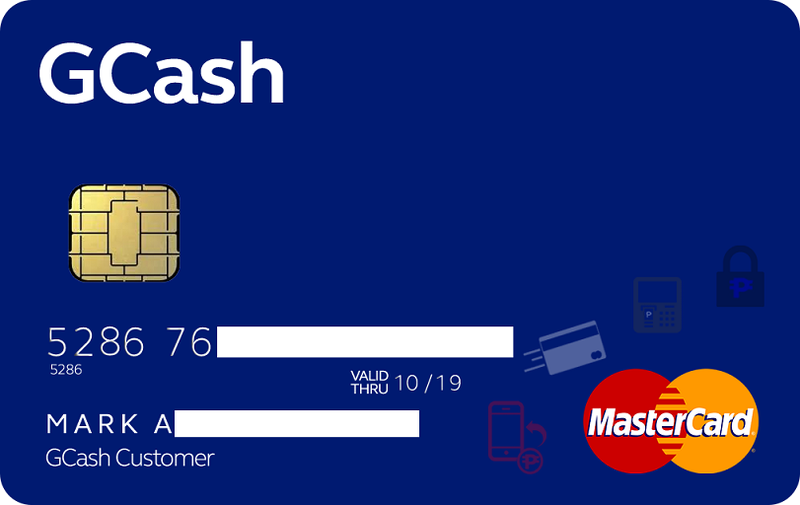 (A) By Accessing G-Cash menu using *143# or *143*9#. 1. You don't need internet connection to do this. Simply type the access code *143*9# and press "Call" button to open the GCash Menu. Don't worry, pressing the "Call" button won't let you call the number; it will only load the G-Cash menu. 2. 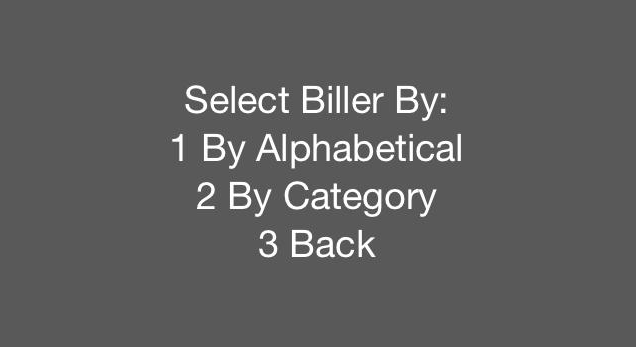 Enter "5" to choose Pay Bills and choose the Biller either By Alphabetical or By Category. 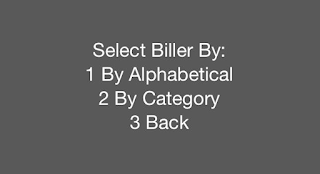 I usually choose By Category because if I choose By Alphabetical, there are lots of other Biller codes that starts from letters A to N so it usually takes a lot of time and effort to reach the letter M for "MERALCO". 3. 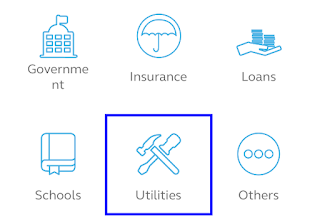 Under Biller Category, Select Utilities and then MERALCO. 4. Enter the correct Amount. Make sure you enter the exact amount (including centavos). Let's say you have to pay a bill amounting to 2,232.97, don't enter 2,233 because it will return an error message and the payment will not be successful. 5. Enter your 4-digit PIN. 6. Enter the 10-Digit Service ID Number or 16-digit ATM/Phone Ref. No. 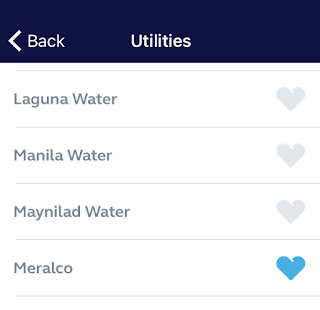 which you can find in your MERALCO Bill. 7. You will receive a text advisory from 2882 confirming that your payment is successful. That will serve as your e-receipt. (B) By using the official G-Cash App which you can download from Apple App Store or Google Play Store for free. Unlike the first method, this method needs your app to connect to the internet. 1. Open the G-cash app. 7. Enter 10-Digit Service ID Number or 16-digit ATM/Phone Ref. No. 8. You will receive a text advisory from 2882 confirming that your payment is successful. That will serve as your e-receipt. (C). By Sending A Text Message to 2882.